Andy Atack, Press and Public Relations officer for Lymm Angling Club has today confirmed that Lymm will have a presence at the 2013 Northern Angling Show. The event will take place on 23rd/24th March at Event City, Trafford Centre, Manchester. The event is known as the biggest outside of London and the South East, and with a host of celebrity anglers, tackle suppliers and demonstrations. We’d love to meet any of our members on the Lymm stand, and will keep you in touch via the club newsblog, facebook, twitter and forum feeds. Club Chairman and Fisheries manager, Neil Boaz has confirmed this morning that the netting planned for this weekend on Winterley Pool has been cancelled on health and safety reasons. This follows local reports that the water has been frozen most of this week, and with both human and piscatorial safety in mind, it has been decided to postpone the netting. Please note this coming Sundays match on Sandy Pool has been cancelled due to the water being frozen over. 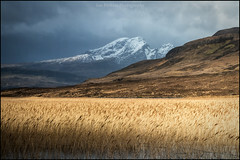 The next match is on the Chester Lakes Complex on the 3rd February. If you like more information or wish to enter a match please Contact Us. 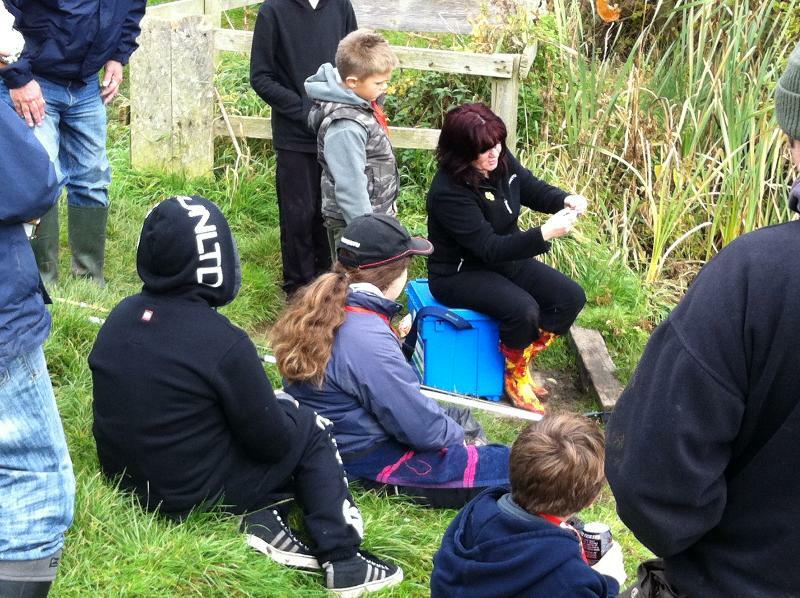 Our junior section is ever growing and we are trying to recruit volunteers to coach our next generation of anglers. 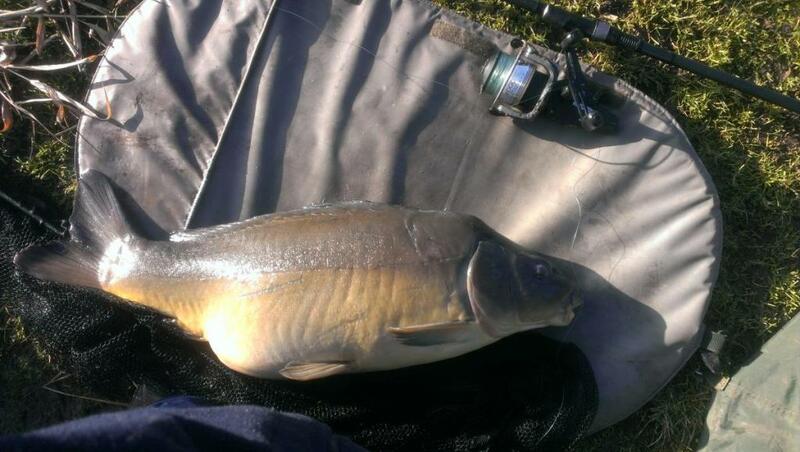 We coach a variety of angling styles mainly general coar se. Coaching session takes place every other Sunday starting the end of March, we start at 10am and finish at 3pm. All events take place at our base in Dutton called Woodside Pool. 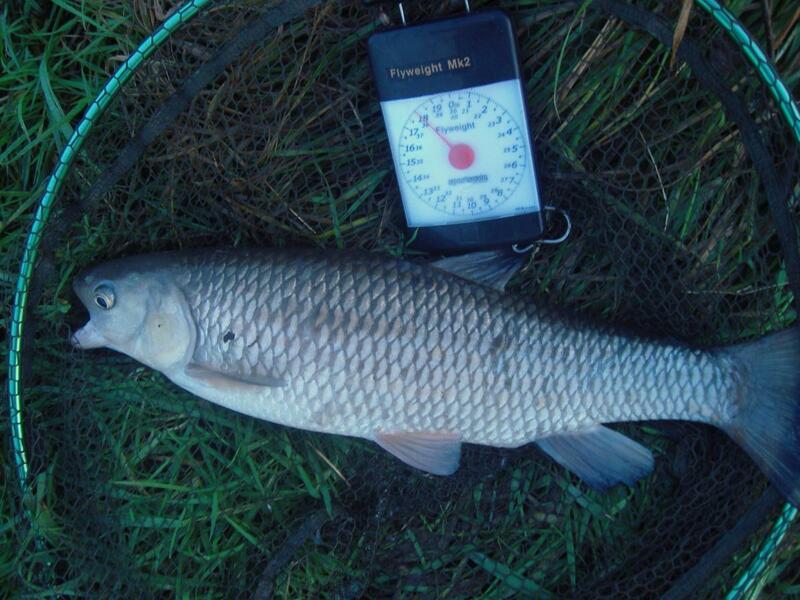 The club can help with gaining level 1 coaching badge from the Angling Trust. 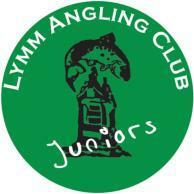 We have some really great plans for the future and it is exciting to be involved with Lymm Angling Club. 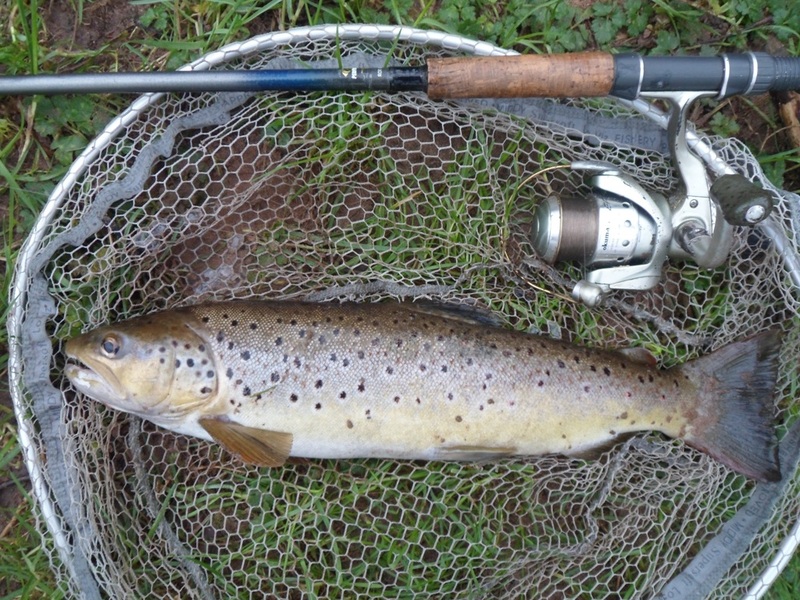 Entries for the January ‘Catch of the Month’ competition are in and with a difficult month for anglers it was Paul Critchley’s River Dane Congleton Forge Brown Trout that’s taken this months prize, well done Paul a Brownie at almost 2lb is a very worthy winner. To top winning the first prize of £50 worth of Nash PegOne & Fish Frenzy bait Paul also collects a £20 tackle voucher from sponsors Fishing UK previously Baileys Bait & Tackle in Woolston, Warrington. Entries for the February’s ‘Catch of the Month’ competition are starting to come in and as the cold weather continues the fishing is getting even harder. Up for grabs is the first prize of £50 worth of Nash PegOne & Fish Frenzy bait and the lucky winner will also collect a £20 tackle voucher from sponsors Fishing UK previously Baileys Bait & Tackle in Woolston, Warrington. 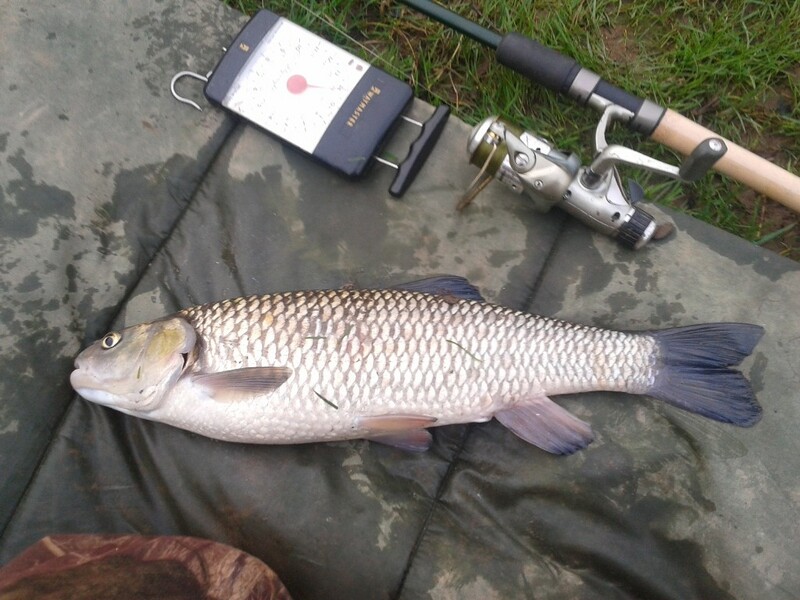 Entries for the December ‘Catch of the Month’ competition are in and with a fine effort by river angler and founder member of the floppy hat and centre pin appreciation society Phil Hatton our external verifiers at Nash Peg One & Fish Frenzy have declared Phil as the winner of the December competition with this lovely Chub taken from the River Dane at Daisybank. To top winning the first prize of £50 worth of Nash PegOne & Fish Frenzy bait Phil also collects a £20 tackle voucher from sponsors Fishing UK previously Baileys Bait & Tackle in Woolston, Warrington. 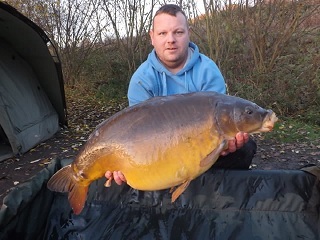 Entries for the November ‘Catch of the Month’ competition are in but as the colder weather takes us into winter the fishing is getting harder. 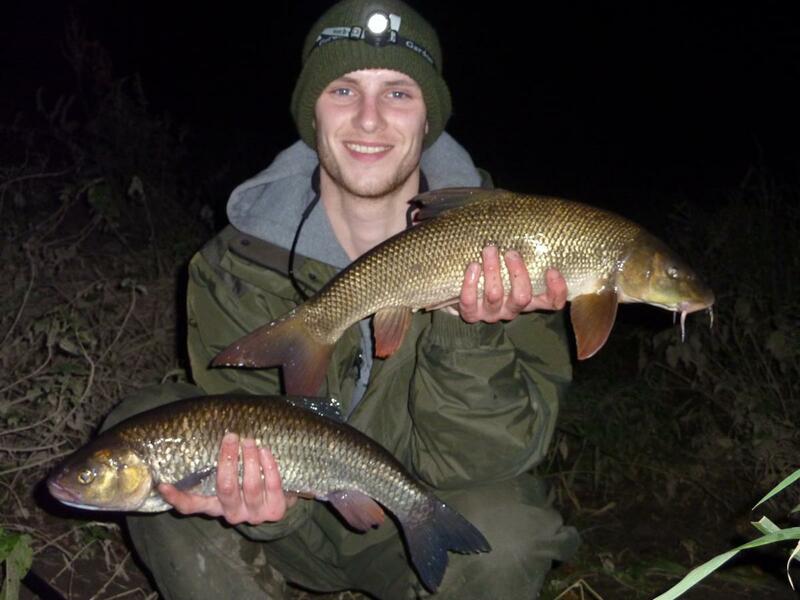 We have three entries this month including a Pike, a double take Chub and Barbel and a Carp. 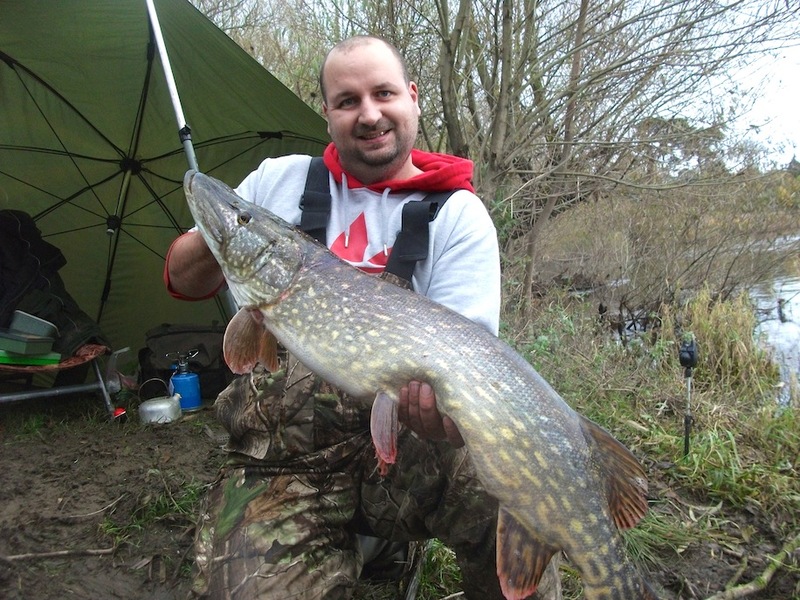 It only leaves us to tell you that, after deliberation from our external verifiers at Nash Peg One & Fish Frenzy the winner of the November competition with this stunning Pike taken from the River Severn at Atcham is Gavin Herrington. To top winning the first prize of £50 worth of Nash PegOne & Fish Frenzy bait Gavin also collects a £20 tackle voucher from sponsors Fishing UK previously Baileys Bait & Tackle in Woolston, Warrington. Lymm Angling Club will once again be undertaking a netting at Winterley Pool. 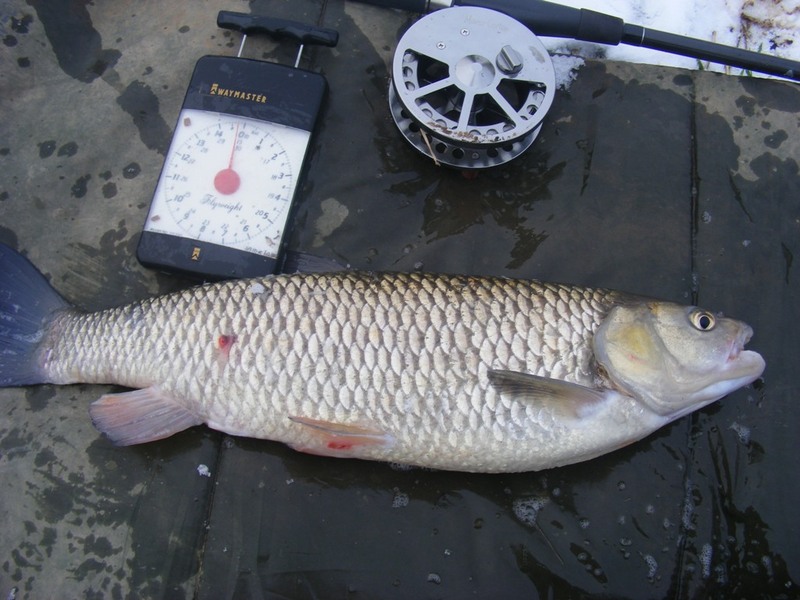 The 7.5 acre water situated near Haslington, Crewe, was recently netted over two days by Lymm AC with several thousands of silvers being relocated to other waters. 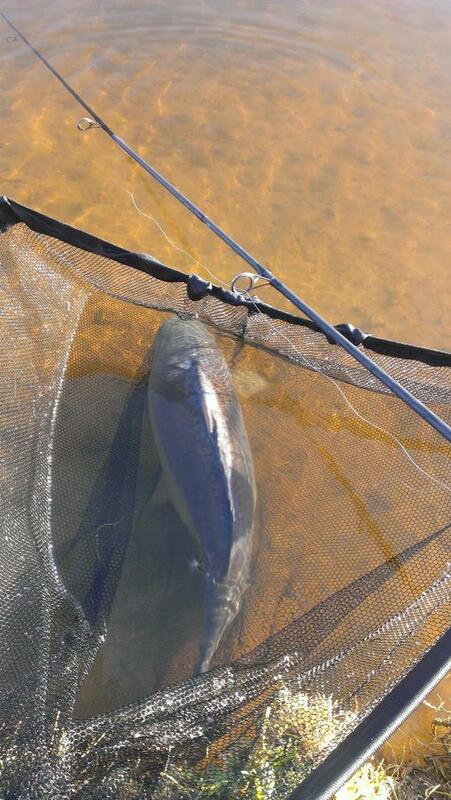 This netting is being aided by the levels being reduced. 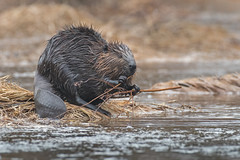 It is hoped that removing even more silvers and small fish from the specimen pool will allow the larger inhabitants the chance to thrive further. Please note that if the netting is deemed succesful on Saturday that the Sunday session may need not take place. Please keep an eye on all Lymm’s online and social media feeds. In what is a very unusual reversal I have to inform you that the club will be giving up the fishing rights to Milton Brook on 31st January 2013. I say an unusual reversal because normally we would be adding to the clubs portfolio . This has been a difficult decision for us to reach because we know how popular it has been with members. We have soldiered on until we went some way to replacing the venue. We now feel that we have done this by taking further pools on Chester Lakes with Doddleston Lake providing similar stocks to Milton Brook. This will provide an alternative to members living within the Chester and District area. In the South of our catchment we have acquired fishing rights to Fields Farm which again provides several pools containing Carp. We are also presently looking to add to our long list of still waters. It is always a pity when waters have to be given up but I am sure you will all understand that every water does untimately have to provide a comfortable safe environment in which to enjoy a days fishing and Milton Brook was no longer doing that. I am sure those of you you understand the finer issues of this great sport will know that this reluctant decision has been made for the right reasons.